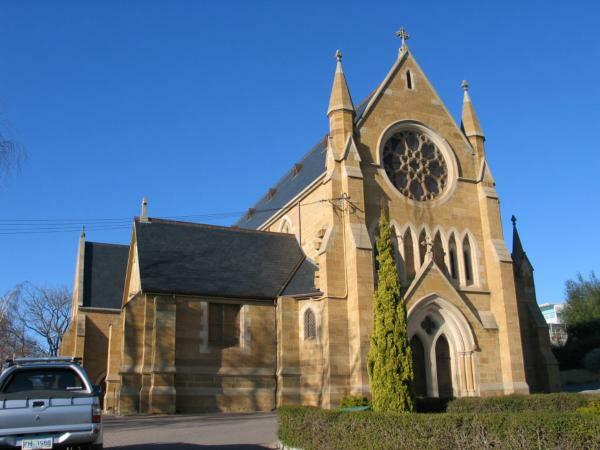 Welcome to Ashford Roofingss, your trusted providers of high quality roofing services in Sydney, Canberra, Melbourne, Brisbane and surrounding regions. Working on new constructions and significant renovations, we are the only team you require for prompt and professional services that guarantee amazing finishes. Ashford Roofing is a family owned business that was established in 1981, with over 35 years in the industry, we have the knowledge and skills required to successfully complete projects of all sizes and difficulties. From heritage buildings and historical beauties to modern properties, our team has experience in working on diverse building types. 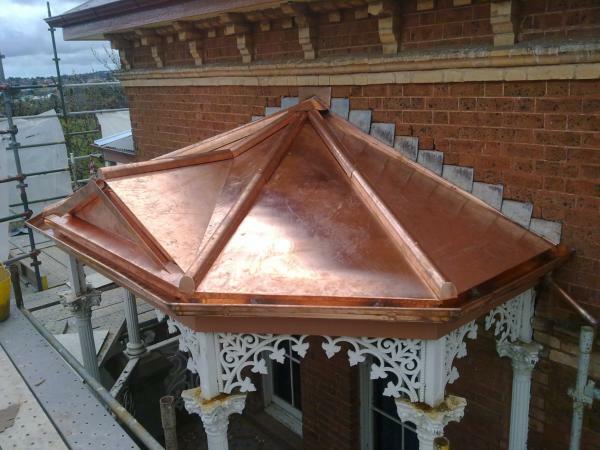 While we work on all projects, we specialise in slate, copper, zinc and peg tile roofing. 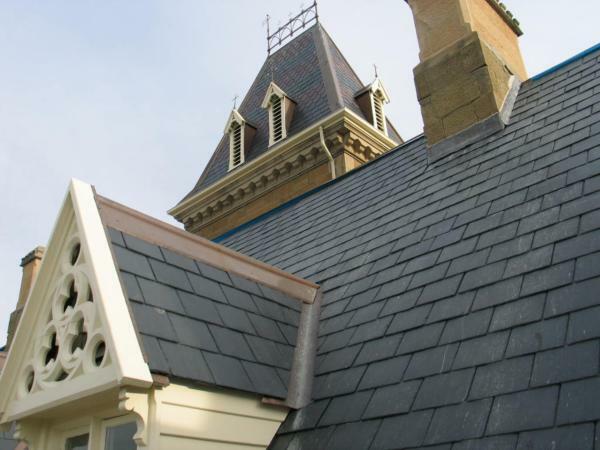 Whether you are looking for the modern, sleek finish that slate provides or would like a roof that not only provides protection but is a stand out feature that adds to the personality of the building, such as copper, we can help you achieve your desired results. Interested in seeing how different roof types will look on your property? 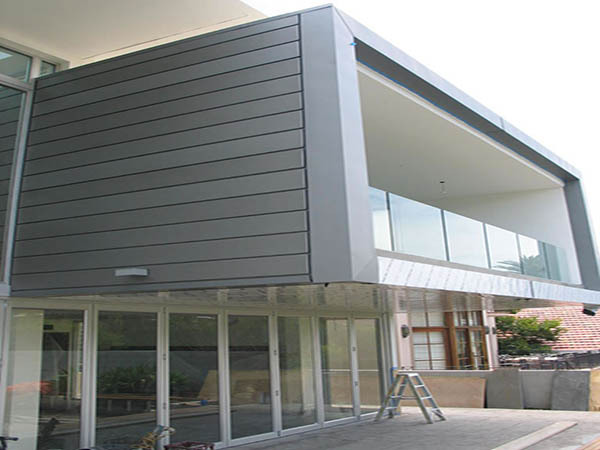 Take a look at our previous projects to see the amazing results you can expect for your building. We are sure you will appreciate our quality workmanship that is visible with each project. If you would like more information on the range of services we provide, please feel free to get in touch with our friendly team who will be happy to discuss our work with you. For those looking to hire an experienced team of roofers, we can provide an obligation free quote. 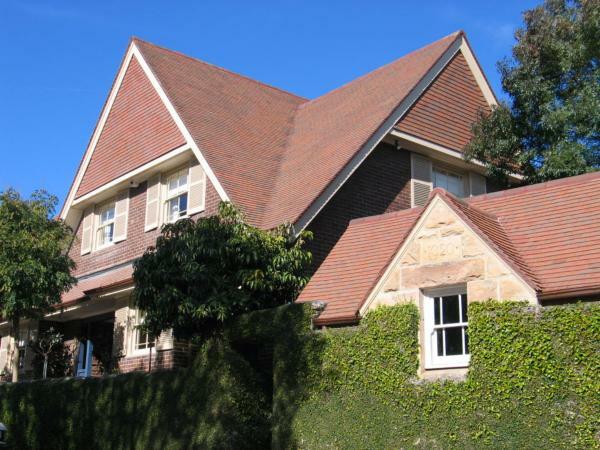 Ashford Roofing is a family owned business that has been operating in Australia since 1981, we have over 35 years experience in roofing with our specialty being slate, copper and peg tile roofing.